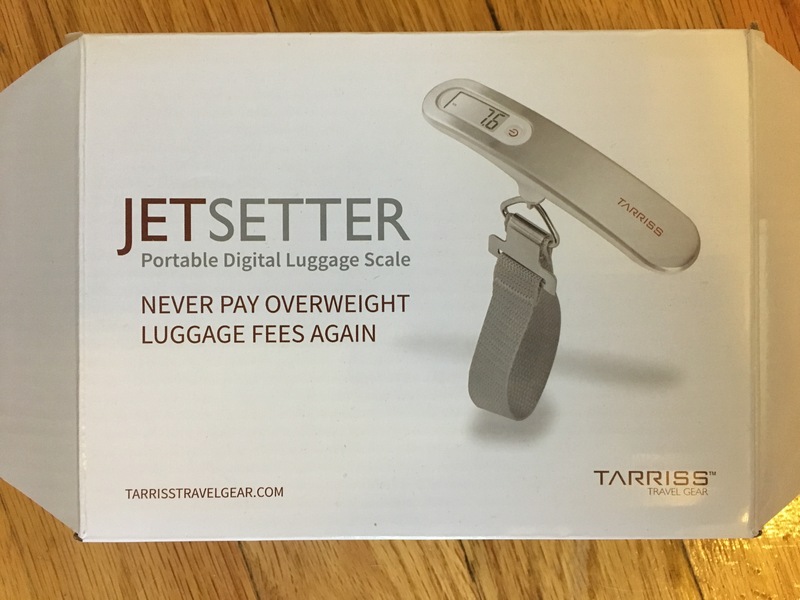 If you’re looking for a basic, no-nonsense luggage scale, the Jetsetter Digital luggage scale from Tarriss is a great choice. It’s easy to use and highly accurate, making it a more than suitable option. 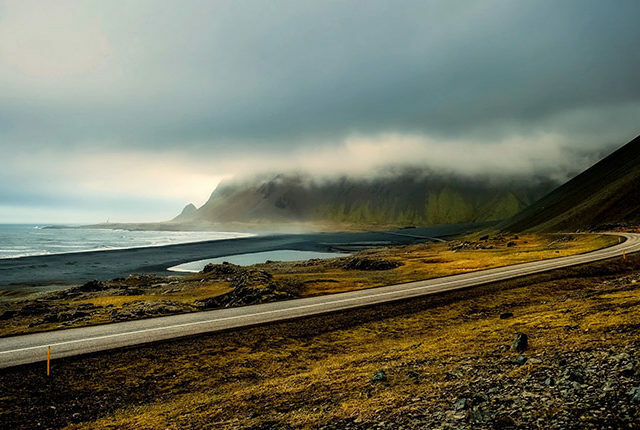 Tarriss is a travel gear company that prides itself on “helping travelers have less stress and more fun exploring our world.” They offer a wide variety of other travel accessories, including a TSA lock and a passport holder. 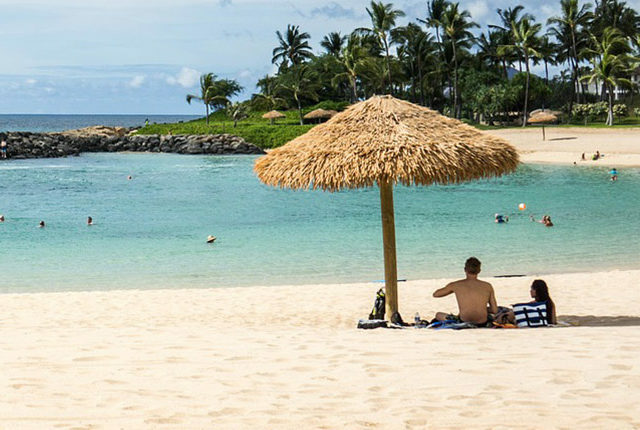 Their website also includes a blog with travel advice and a chart that shows you the luggage fees for a number of popular airports. 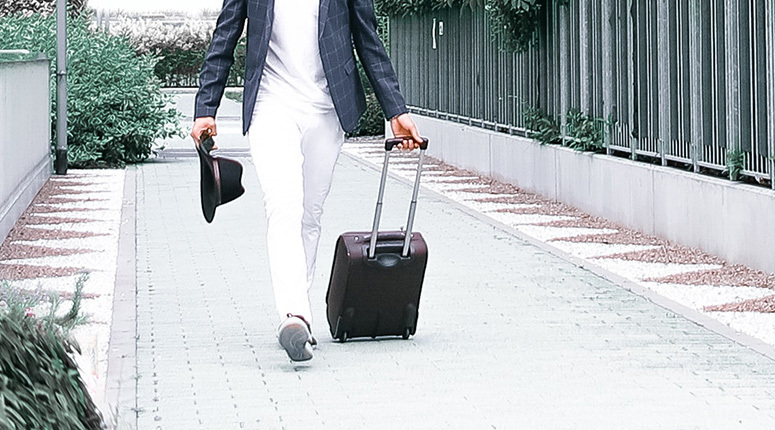 If you register for their newsletter, you can also get a free copy of The Insider’s Guide to Traveling Through Airports. This is another no-frills, very straightforward scale. Once the scale is on, you can use the on/off button to switch units (pounds, kilograms, or stones) before the scale zeros out. 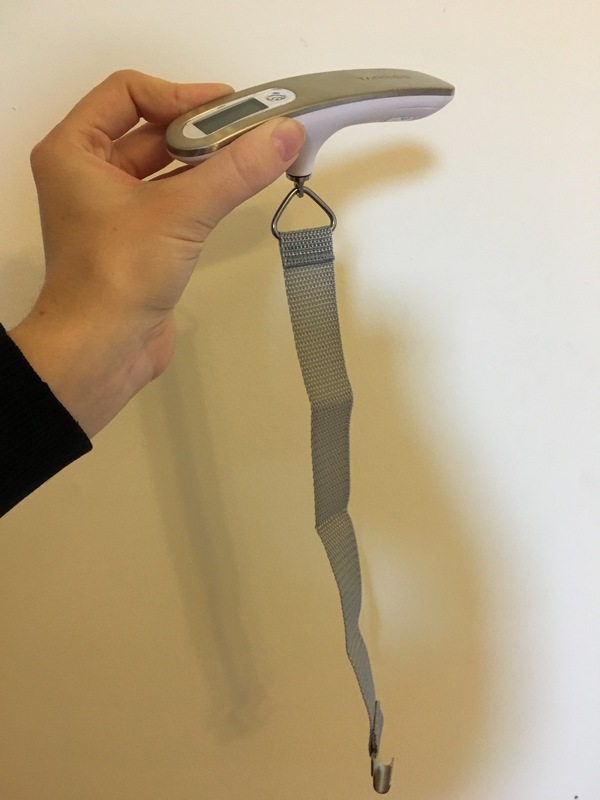 Then, wrap the strap around the handle of your luggage, lift the scale horizontally, and wait for the reading. If you’re not one for complicated technology, this will definitely be a good fit for you. Using it is very intuitive, and it gets the job done quickly. There are only a few very small setbacks. You do need a screwdriver to replace the battery, which is a bit of an extra hassle, but luckily the scale has a low battery indication function, so you shouldn’t be caught off guard with a dead battery. Secondly, the display screen is not backlit, but this should only be a problem if you’re in poor lighting. Design-wise, it’s very sleek and has a metallic surface. It’s also pretty compact, so it’s easy to fit into almost any bag, even if it’s already over-crowded. The Jetsetter is also highly accurate. The readings I took for three different bags were the same every time, although they do recommend a 2 lb/1 kg buffer just to be safe. 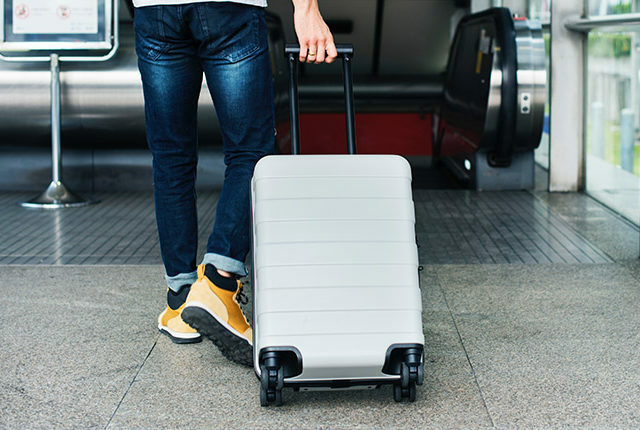 They even include a note in the instructions citing the inaccuracy and poor monitoring of airline baggage scales, encouraging you to leave some room for error. This would probably be my go-to luggage scale. It’s durable, compact, accurate, and seems like it’s built to last. I think it compares favorably to the Dunheger, Etekcity, or Swiftons. 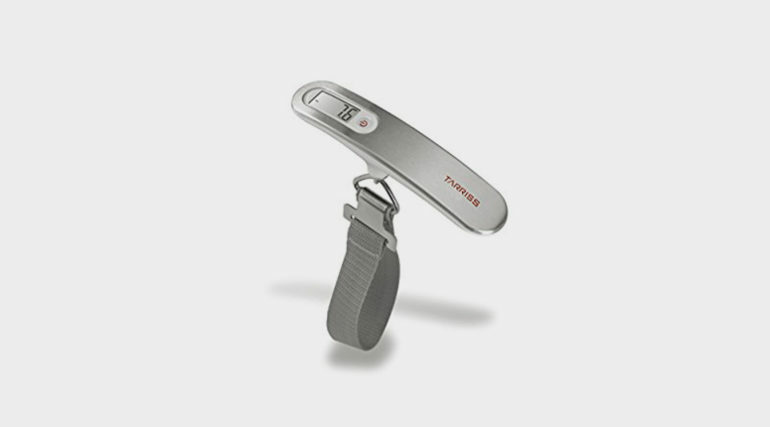 If you just want a reliable scale that will get the job done, you can’t go wrong with this one. 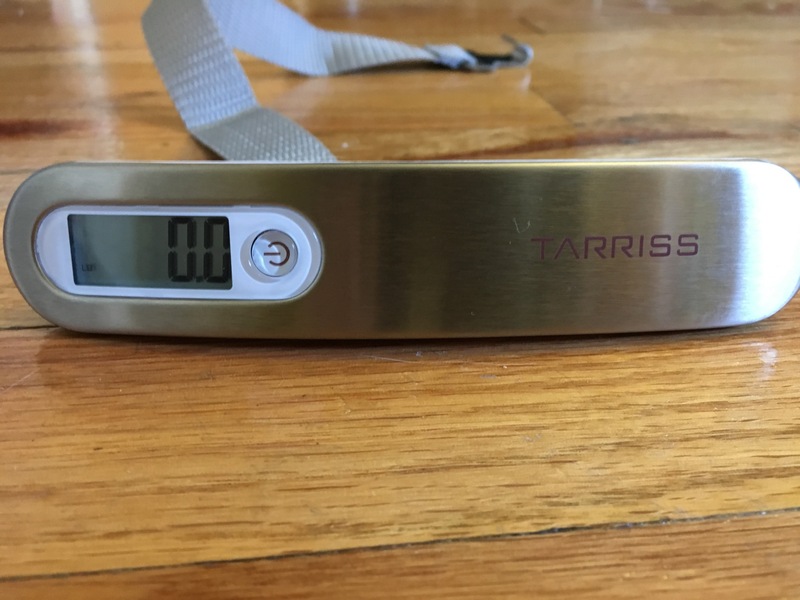 Interested in the Tarriss Jetsetter Digital Luggage Scale?